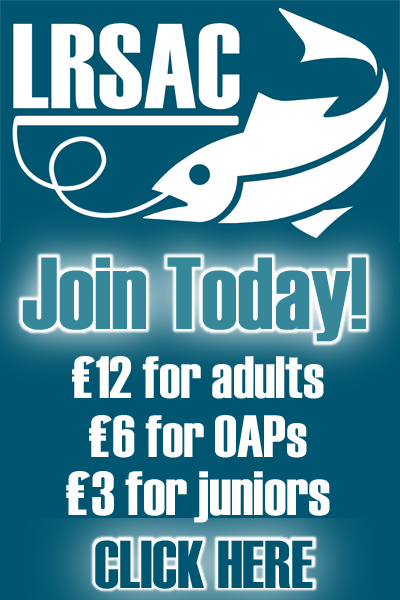 Welcome to Lyme Regis Sea Angling Club. 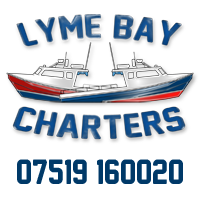 We are a family friendly sea fishing club based in the beautiful Dorset town of Lyme Regis. We run competitions and matches throughout the year for both adults and juniors. 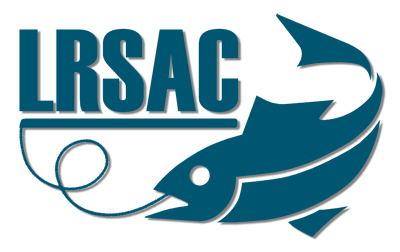 These are a great place to learn to fish, as well as get tips and advice from the more experienced anglers. 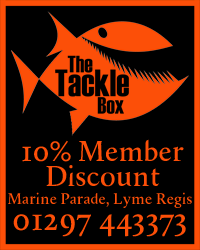 Club members get a 10% discount on tackle and supplies from The Tackle Box shop. Steve pictured with the first Bass of the year caught on Pegasus. It took a white super slim sidewinder lure and was one of four Bass caught on this trip. All the bass caught were returned safely to the water. Steve pictured with a nice Pollack caught on Pegasus. The fish took a super slim sidewinder lure. 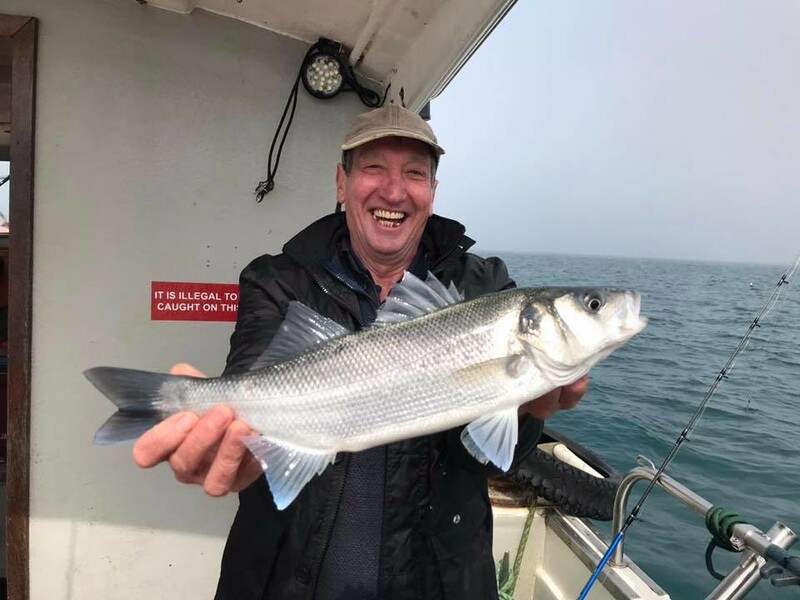 Mark pictured with a nice Pollack caught on Pegasus whilst fishing mid channel. 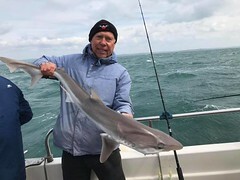 Mike Pictured with a Tope caught on Pegasus on 14th April. This unweighed fish was caught on a "cocktail" of squid and mackerel in very blustery conditions. So yesterday 6 brave junior's went fishing for the first match of the year on the cannon wall. 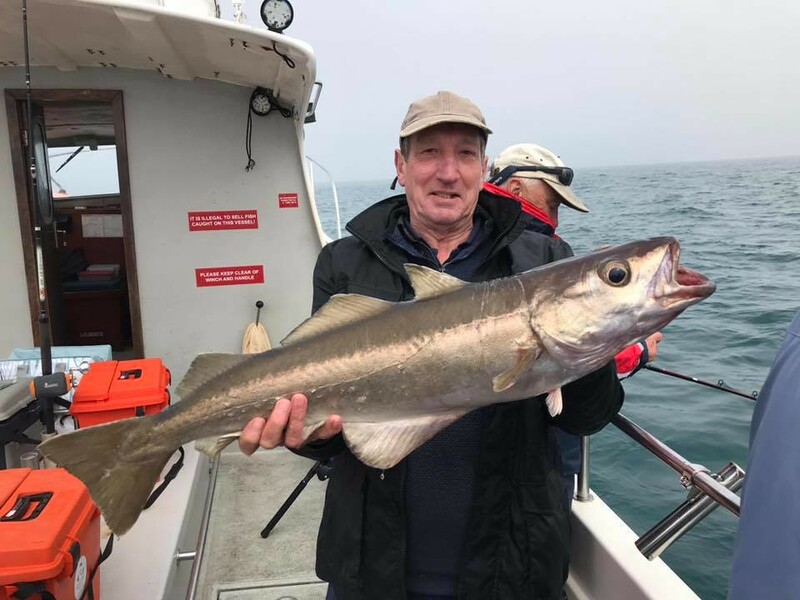 In very cold winds and rough conditions all was thought that the 3 hrs fishing time was going to be too long but everyone lasted the whole event. 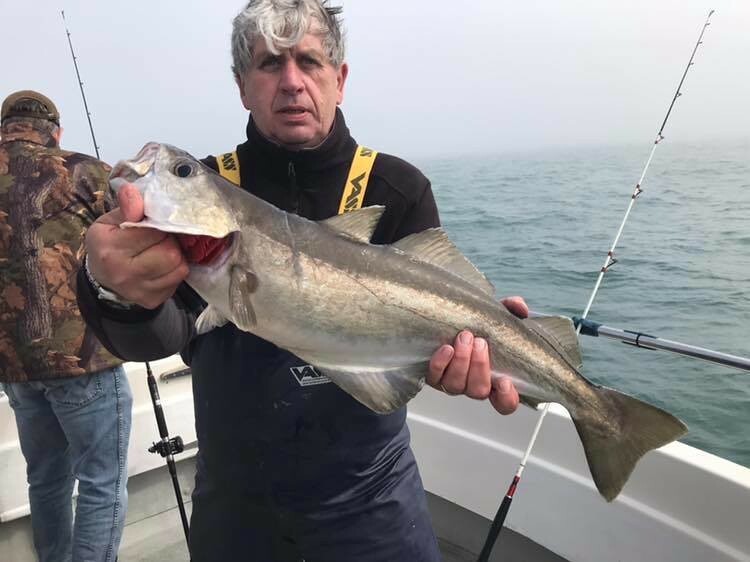 Lyme Regis Sea Angling Club shared a post. 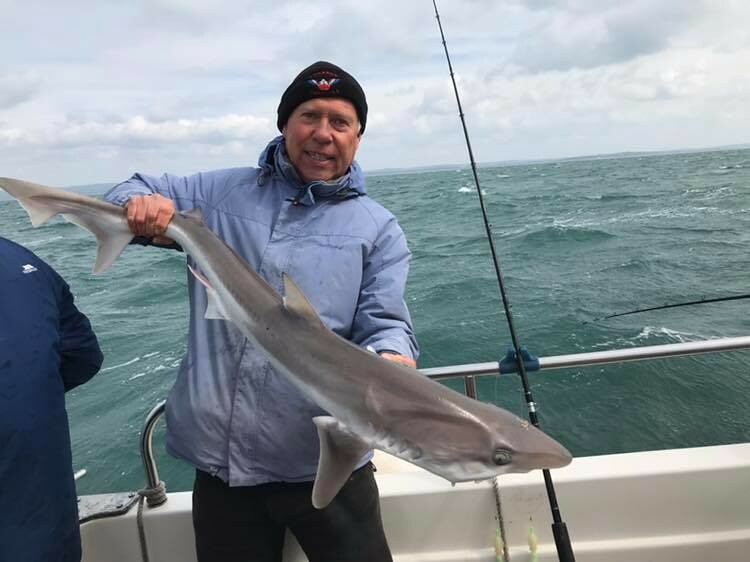 Nice relaxing day Inshore with a couple of regulars and the old man today, Bream and plaice to 2lb, hounds to 9lb the odd doggie or 3 and a lonely thornie! Doors open at 19.30 for a prompt start at 20.00.